The Consultation Special VIP Program is offered as a means to create a Custom Chinese Herbal Treatment Program for those of you seeking direct, one-on-one assistance. This series of consultations is for the course of one year. 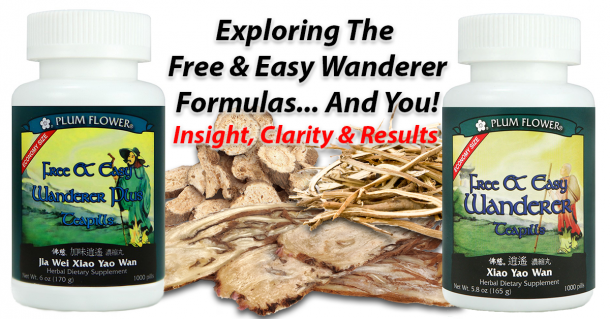 This will give you a serious start on your healing journey within the bounds of Traditional Chinese Herbal Medicine. Note-This does not include the price of the Custom Chinese Herbal Formulas. 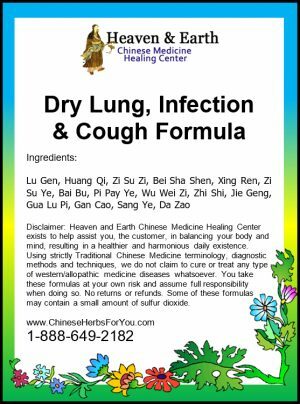 Your Heaven and Earth Chinese Herbalists will contact you to set up a personal phone call to discuss the completed Chinese Herbal Formula Program, budget and strategies once the initial, in-depth consultation process has been completed . 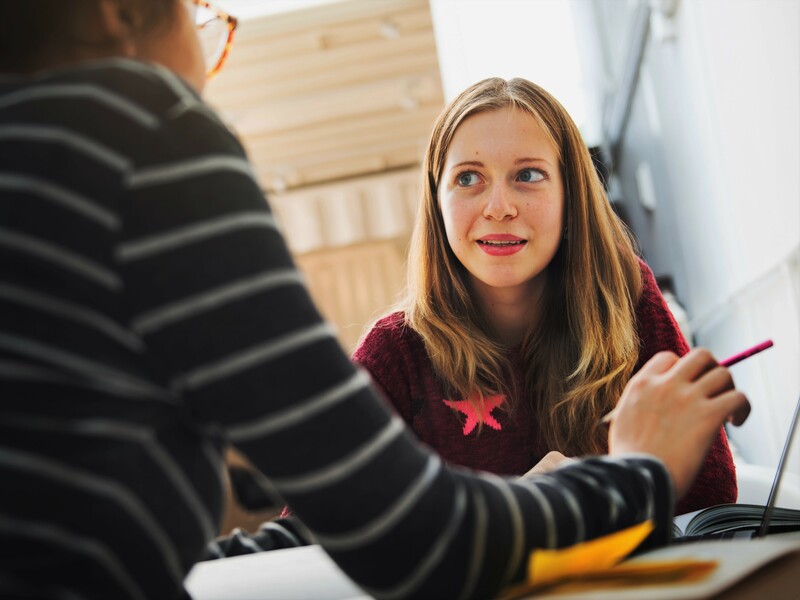 Over the course of the year, the Consultation Special VIP Program fee does includes four consultations including the initial, in-depth consult. Most likely, the consultations will occur on a quarterly basis. Once the Consultation Special VIP Program is purchased you will be sent an in-depth consult document via your email account to fill out in detail. It can easily take an hour to complete, if not longer. You will then return the document form to the same email account in which you received it. Many of our customers have used their phone camera with great success. The pictures need to be clear, but not professional level. Please send them to the same email address. 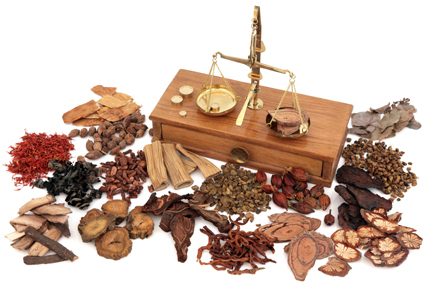 The in-depth consultation document has been created to give the Traditional Chinese Herbal Medicine practitioner a highly detailed view of your body’s unique internal processes through the eyes of Chinese Herbal Medicinal Philosophy and methodology. It will ask you to report the quality of your health involving every aspect of your body including problems such as red eyes, light-sensitivity, heart palpitations, sleep quality, elimination, appetite, and digestion. With each question, there is a space provided for you to include your own thoughts and to add extra helpful details. Minor details are usually helpful for the Chinese Medicine Herbalist. This format can also be used to help a loved one, family member or a friend in getting personal assistance. Once you submit the form and pictures, your Chinese Herbalist will take the necessary amount of time to assess your unique Traditional Chinese Medicine Patterns. The assessment will include any and all research time as to gain a complete picture of your whole system, to determine the different layers of disharmony that exist and how they interrelate. Please allow up to seven business days for this process to be completed. In our experience, most of our customers who are evaluated by our Heaven & Earth Chinese Herbalist have extremely complex and multiple Chinese Medicine Patterns that have accumulated over many, many years, if not from birth. The vast amount of energy, skill, and knowledge that it takes to review and understand the state of your internal organ systems, and how that relates to the root causes of daily disharmonies can be quite overwhelming for the average person. This is why many customers have taken the next step by purchasing this Consultation Special VIP Program. 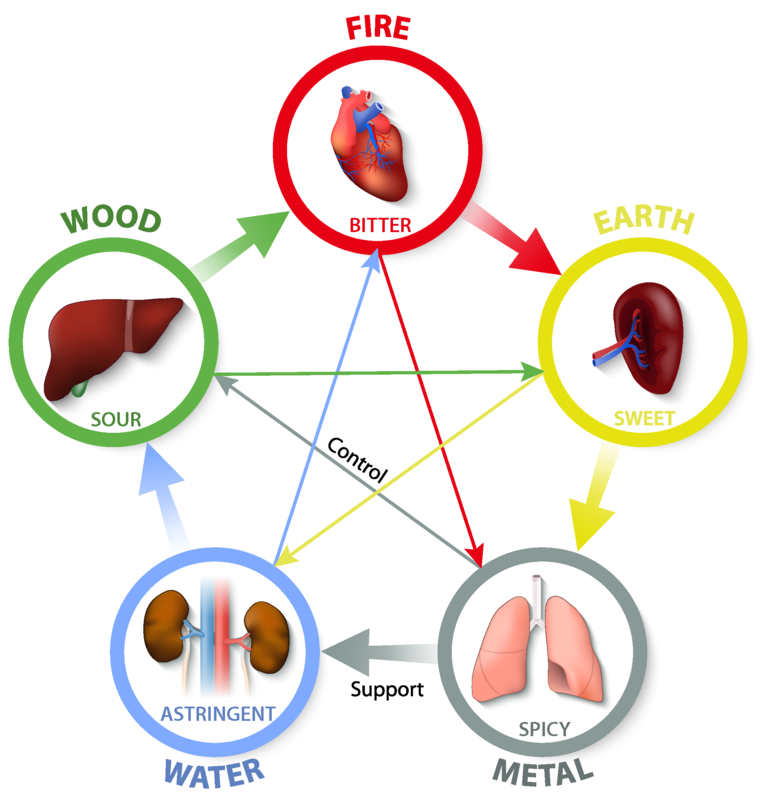 With all of the information gathered, the Heaven & Earth Chinese Herbalist will proceed in connecting your major health concerns with the Chinese Medicine Patterns originating from your Five Internal Organ Systems. 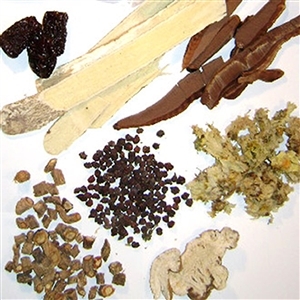 Your Heaven and Earth Chinese Herbalists will contact you to set up a personal phone call to discuss the completed Chinese Herbal Formula Program, budget and strategies once the initial, in-depth consultation process has been completed . 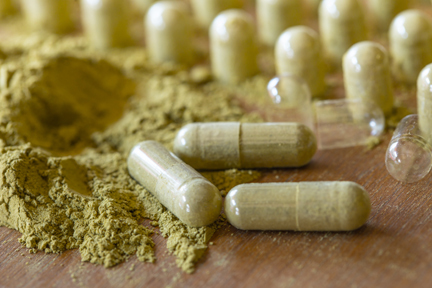 Your herbalist will then finally create and send the customized formulas in a powder form to be cooked and made into a tea, or taken as capsules on a daily basis utilizing their unique synergistic properties. The custom herbal formulas are the true and advanced scientific way to properly address your exact needs when complex and multi-layered patterns exist. 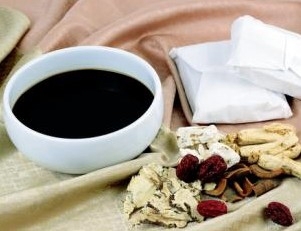 The creation of a Custom Herbal Formula is the core essence of Chinese Herbal Medicine. 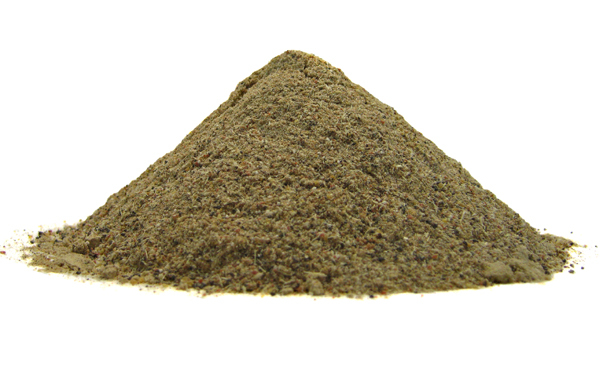 We will utilize an inventory of over 300 specially prepared and preserved whole herbs. 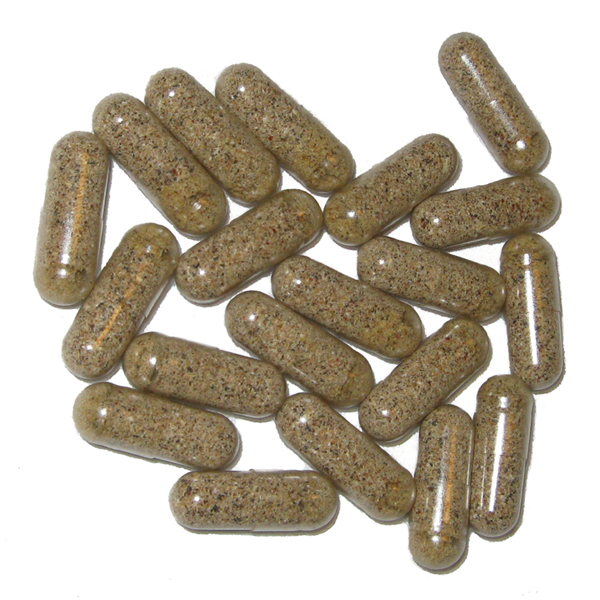 We carry the highest grade, quality herbs tested and evaluated by the FDA. This long distance approach has been working since 2000 with wonderful and lasting results. If you are serious about your long-term health and cannot find a local Chinese Herbalist or have heard of our excellent reputation, then please take advantage of this rare opportunity to work with our experienced practitioner. As a VIP Consultation Program participant, you will receive discounts on all Heaven & Earth CMHC Formulations. Shipping & Handling is always free as a VIP Program Participant. For complete directions, please see our Directions & Dosage Instructions. Excellent service and great diagnosticians! Figured out problems that other doctors and acupuncturists had missed for years! very committed to helping. I first came across Heaven and Earth CMHC looking for answers to some fairly serious health issues. Western medicine never had any answers for me. Even with all of their tests and bloodwork, they had never really helped me with any problems I had ever had in the past. So due to some new, more serious symptoms I was currently having, I began searching for a different route. 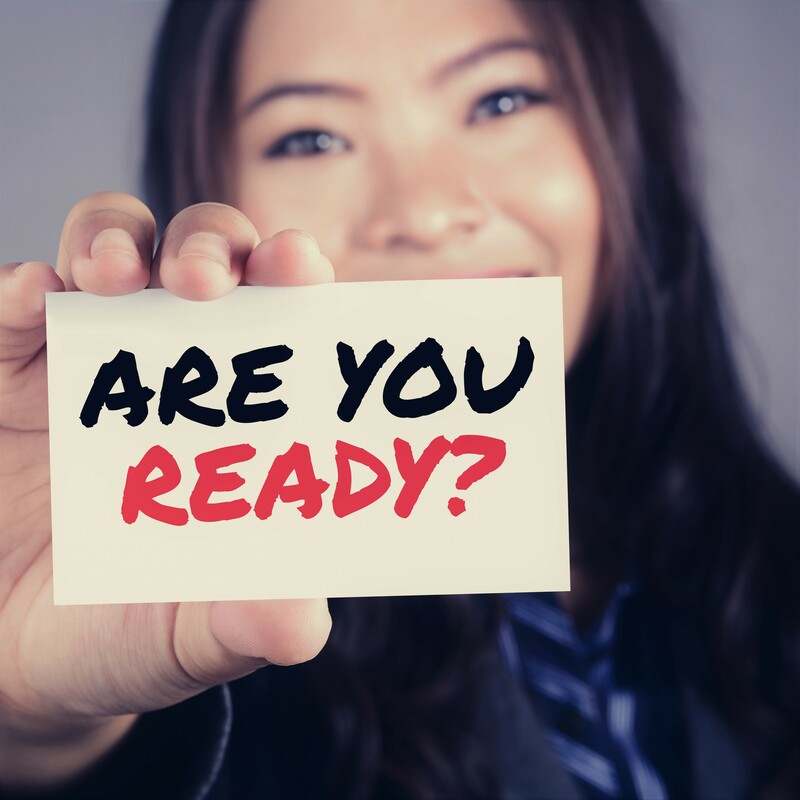 After perusing the website, it quickly became clear to me, that with my serious symptoms, I needed an expert to guide me through my healing journey. Teah has been that expert! I began working with her almost a year ago, and my health has dramatically improved due to the custom formulas she has prepared for me. Almost immediately, I saw results and felt so much better! I highly recommend her and these formulas to anyone who is suffering from poor health. Teah has a very special way about her that makes you just “know” that she truly cares about helping you. She feels like a friend right from the start. I found her to be extremely comforting during a time when I really needed someone to comfort and encourage me. She is always happy to answer my questions, and it still amazes me how different TCM is from Western Medicine! If you were to ask your doctor about some seemingly insignificant symptom, they would likely have NO clue what would cause such a thing. Everything unexplainable to them is “in your head”. But with TCM, they know what all of these tiny symptoms are caused from. And it all makes perfect sense once you get at least a small grasp on it. So I encourage people to give this a try! But remember, the longer you have had the health issue, the longer it will take for your body to heal. So don’t try it at all if you’re not going to totally commit. If you totally commit, you will see results! 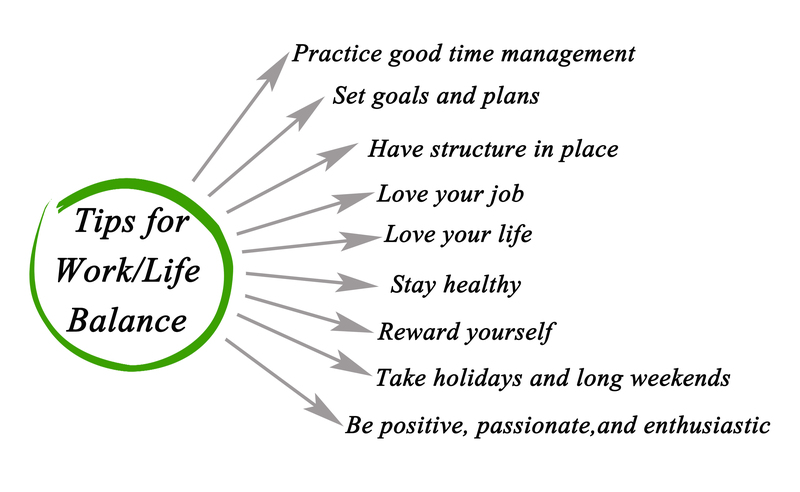 And what could be more important here on this earth than to be healthy and feel well? My husband and I use custom formulas created by David from our consultation. They are great and we advise everyone to take advantage of this great offering. Hello Anyone, Anyone looking to work with a Traditional Chinese Medicine company is well advised to choose Heaven and Earth. Their formulas can change your life! I am writing this review in full honesty and for no other reason that to share with others, an exceptional opportunity to improve and transform your life. My wife and I have been customers for years, recently having David do a consultation. If you are serious about enjoying excellent health, you will begin using this website and their products.